Body weight training makes its debut in the spotlight at the very top, taking over from last year’s newbie HIIT. Its popularity comes mostly from the fact that it is perhaps one of the cheapest exercise options around and it is extremely versatile and effective. No equipment is needed just tenacity and commitment. Burpees, push ups, squats, bear crawls all of these will be your best friends if you opt in for the top trend in workouts. High-Intensity Interval Training (HIIT) slips down to second spot after ruling 2014. As its name implies, it is based on alternating short bursts of exercise followed by a short period of rest or recovery. Even though an average HIIT session usually last less than 30min it is extremely intense. One of the most common drawbacks when it comes to HIIT is the potential high injury rate and that’s why usually HIIT is part of a wider fitness programme. 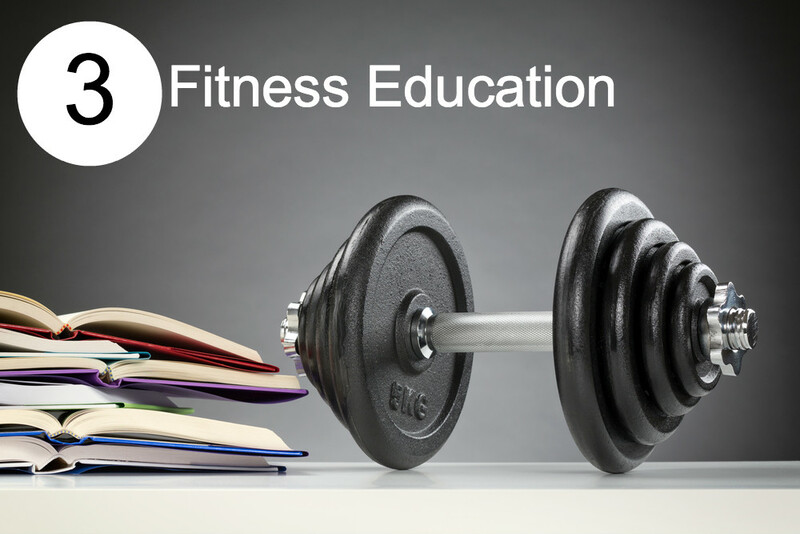 Educated and Experienced Fitness Professionals. The number 3 spot is taken by the rise of Fitness Professionals specifically professionals certified through accrediting programs for health and fitness and clinical exercise program professionals. It seems that the demand for fitness professionals is not going to stop any time soon. When you think about going to the GYM strength training is perhaps what you have in mind when you envision all the exercise machines that you probably don’t know how to work (just yet). It is the core business of most fitness clubs and it is here to stay. Personal Training is direct result from more and more students choosing health and fitness as a career path. 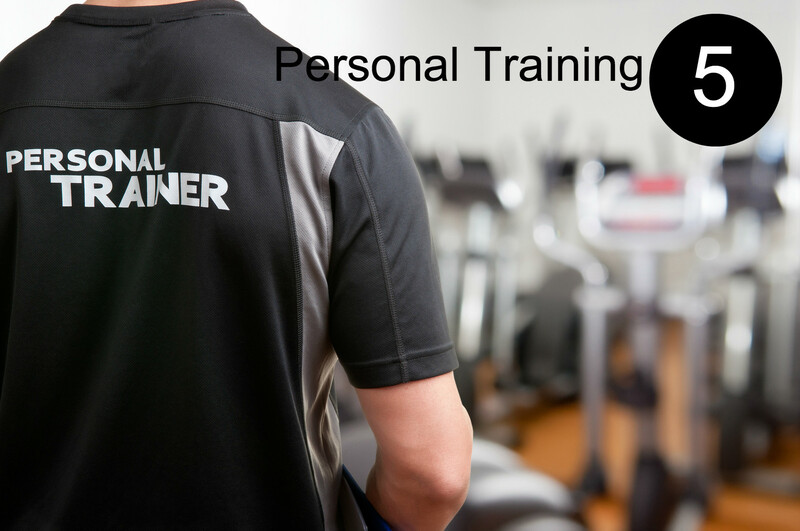 Personal training is becoming more affordable and more popular as it provides a tailored approach to fitness and is suitable for anybody from beginners to advanced fitness fanatics. For most of us, if not all, exercise and weight loss go hand in hand. But actually recently nutrition has become increasingly important and is a key component of any weight loss program. 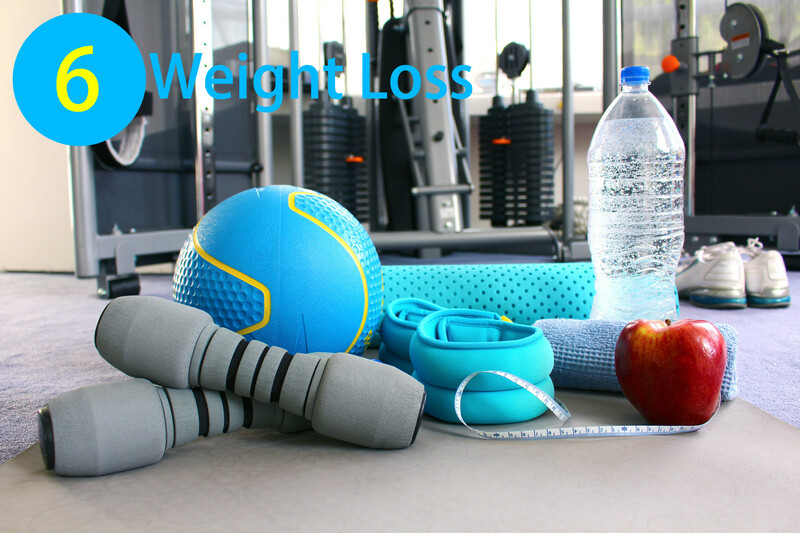 Health and fitness professionals are now incorporating regular exercise and caloric restriction for better weight control in their clients. I am so pleased Yoga has made the top 10. Yoga is a combination of religion, philosophy, and practices but it is no surpise that the most popular yoga focuses mostly on the physical practices. These days there are so many varieties of Yoga from the classic Hatha, Ashtanga and Vinyasa to Power Yoga, Yogalates and Voga so you have no excuse for not trying a class. 8. Fitness Programs for Older Adults. As the baby boom generation ages into retirement, some of these people have more discretionary money than their younger counterparts. Therefore, many health and fitness professionals are taking the time to create age-appropriate fitness programs to keep older adults healthy and active. 9. Functional Fitness. 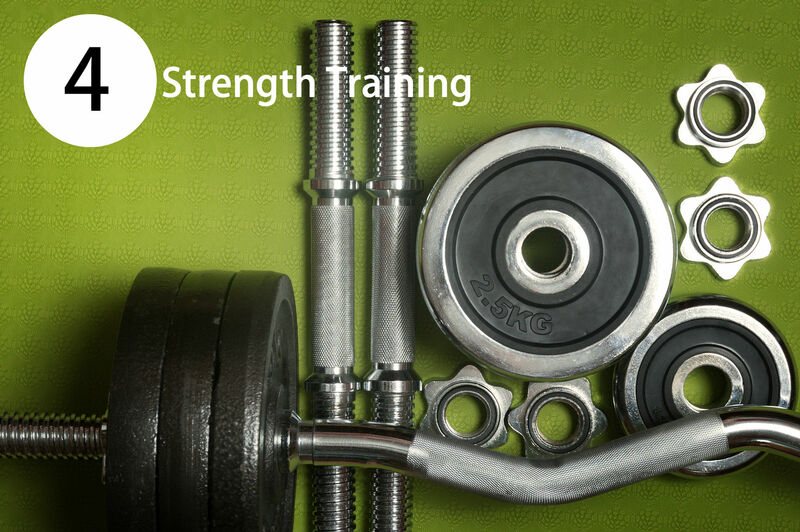 This is a trend toward using strength training to improve balance and ease of daily living. 10. Group Personal Training. In challenging economic times, many personal trainers are offering more group training options which allows people to share the cost of personal training session while enjoying the benefits of working out in a small group. This of course is not the full picture. While all the above trends are certainly here to stay, 2015 is seeing the result from the rise of digital fitness and few trends around ‘Recovery’ and ‘Self Care’ workouts. In addition to that there are so many other wacky workout options to choose from that these days no one has any excuse for not moving their body to the Fitness tune. experience, well, kesp up the goood work fellows. Our laboratory has taken and imported it.